LeakSmart, an intelligent leak and flood protection system for the home, is introducing LeakSmartPro.com, a new site to provide plumbers, HVAC installers, builders, and custom integrators everything they need to sell and install a LeakSmart system. 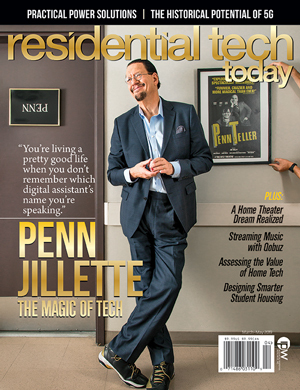 With the site, LeakSmart aims to help professionals grow their smart home business with tips, installation videos, helpful articles on smart home trends as well as provide a forum for discussion and troubleshooting-related topics. And, when a professional has signed up to become a LeakSmart Pro and has completed the training courses, LeakSmart will direct installation leads directly to their business. 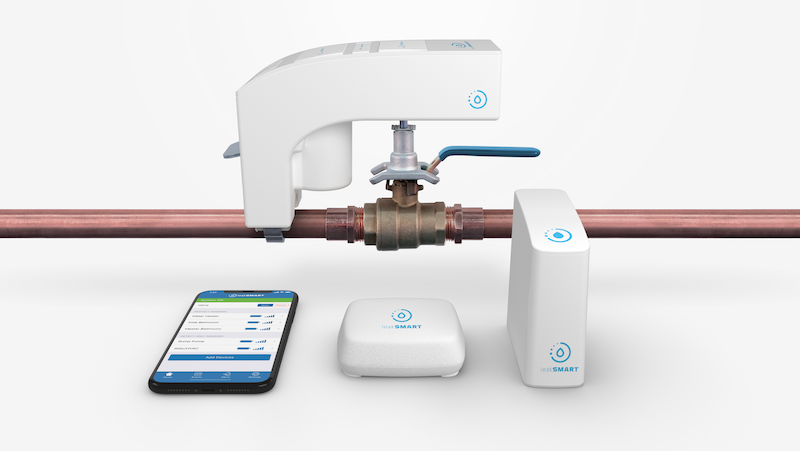 LeakSmart is a smart leak, flood and burst pipe detection system that can detect leaks, turn off a home’s water main and alert a homeowner via text in less than five seconds. The system includes two valve control options – a cut-in and snap-on version, which can be installed without tools cutting of water pipes – and the Hub 3.0 with battery back-up that ensures the LeakSmart system will continue to protect the home even if the power or Wi-Fi is down.